Khawaja and Maxwell also gain; Imad advances in all three lists after five-match ODI series. The Australia captain has gained 12 slots to reach the joint-ninth position in the latest ICC Men’s ODI Player Rankings for batsmen. 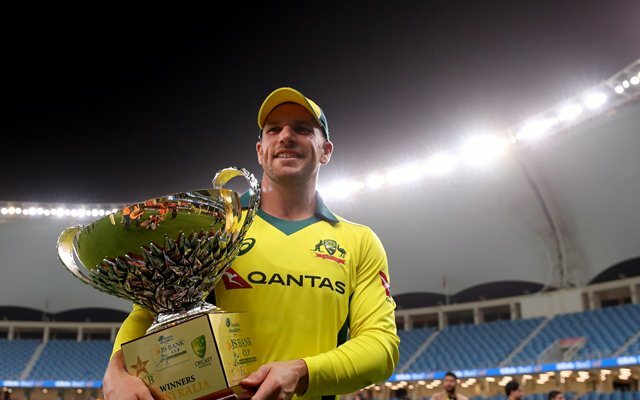 Australia captain Aaron Finch has moved into the top 10 of the ICC Men’s ODI Player Rankings after a superb run in the series against Pakistan which his side won 5-0 to bolster its confidence just two months before the ICC Men’s Cricket World Cup 2019. There has been no change of positions in the Team Rankings but Australia have increased the gap over Pakistan from one to 11 points. *The Netherlands (eight points from six matches) will qualify for a full ranking after playing two more matches.